Pool Installation can be a major investment that will ultimately increase the overall value of your home. 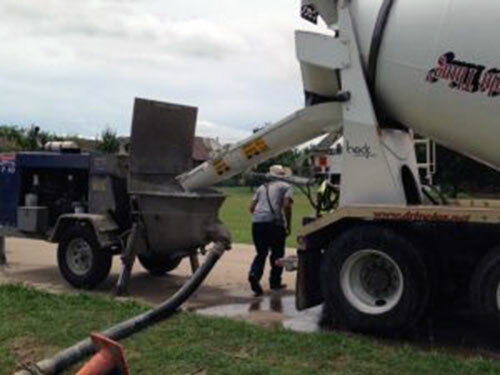 One of the most durable, long-lasting, creative options is a concrete pool Installation. An in-ground concrete pool installation also gives you lots of flexibility in shape and depth. You can choose a shape that will fit perfectly into the size and shape of your yard and tie into the existing landscape. You can also design the depths to fit the needs of your family. Have more of a shallow end for little ones is a good example. However, remember those little ones grow up. During your pool installation, you can choose a depth to create the perfect deep end for the older kids and adults. You can make it as big or as small as you want. You can even add to your pool by installing a concrete hot tub. 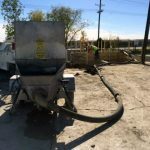 Concrete Pool Installation is perfect for a custom designed pool. And, complete the look with stamped concrete for your concrete pool installation. A concrete pool also gives you design flexibility by allowing you to create a look that will match the exterior façade of your home and yard. 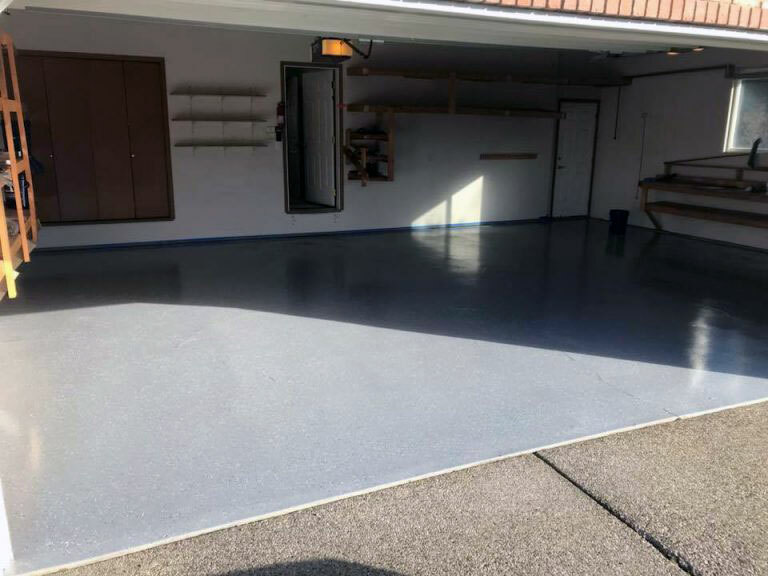 You can create a custom look by adding color to the concrete. You can add tile to tie in color and personality to your pool. Having a concrete pool installation is a great way to add curb appeal to your home. You can complete the look of your outdoor oasis by adding in water elements such as waterfalls or fountains. How about tying in beautiful landscaping to really turn your backyard into a retreat. 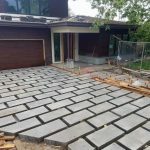 Complete the look by adding stamped concrete to the pool deck area. 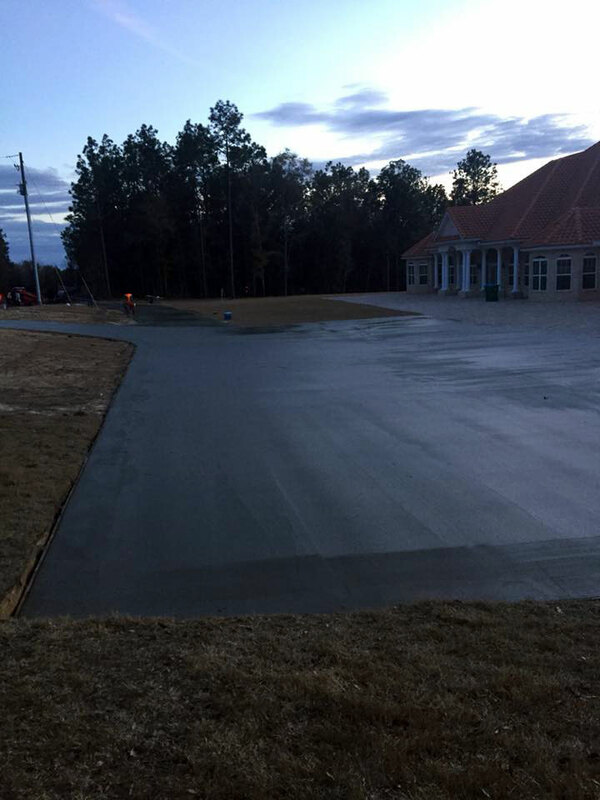 With stamped concrete, you will have a wide variety of options to choose from. This includes a large selection of colors. 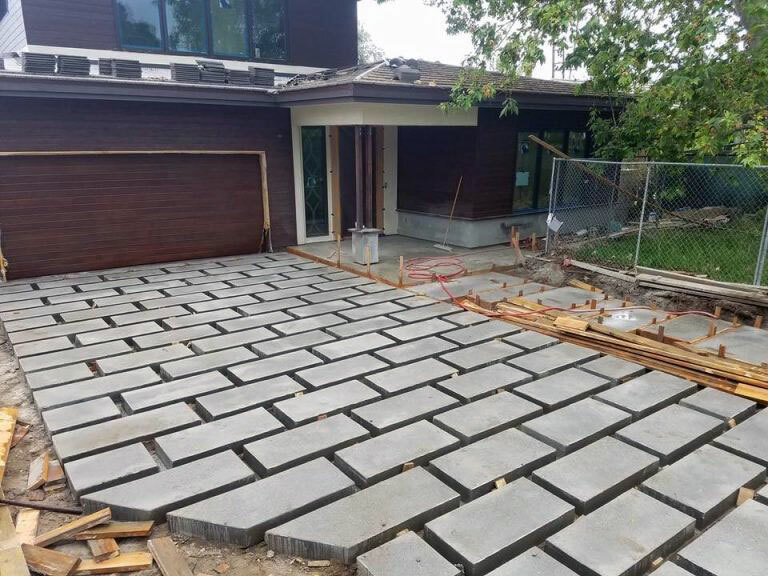 You can also choose different stamps to resemble natural materials such as cobblestone, flagstone, and brick, along with many other choices. This allows you to tie the pool area into your homes exterior décor along with your landscape. Plus you can add an anti-slip surface to add an extra level of safety. We have tons of options for you to choose from. 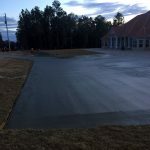 Did you know that concrete is more affordable in the south? We did! Since it is easier to make in the south it is cheaper. 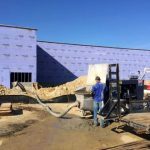 This is why it’s a great option for Dallas and we also have Concrete pumping services to get the job done more quickly. This makes your pool installation something that is done more quickly and is less costly. Pool installation shouldn’t take weeks or months to complete. 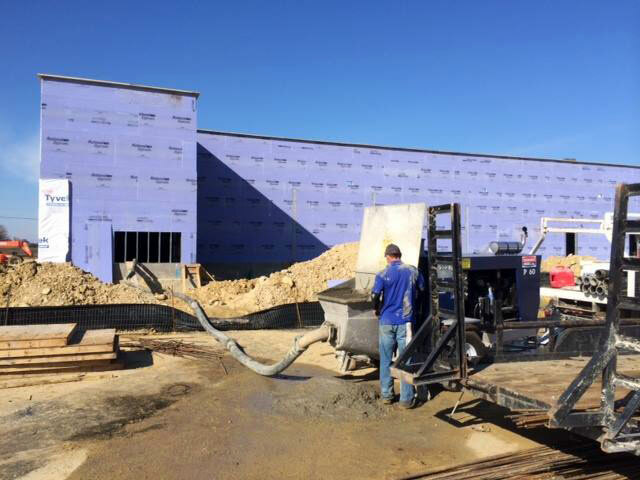 At Gene’s Concrete Pumping Services, we have been installing pools in the Dallas & Fort Worth areas for more than 20 years. We are licensed and insured. Our customer service goes above and beyond anyone’s expectations. When you use Gene’s you can be sure that you will be getting a job well done and at competitive prices. We will even provide you with the necessary information on maintaining and cleaning your pool so you are sure that it will last! Give us a call so we can give you a quote for your pool! Or, perhaps you have decided that a pool in your backyard is just not for your family anymore. Want to turn it back into green space? Or perhaps add a hard surface to add a patio, add a fire pit area, or just increase the hard landscape? 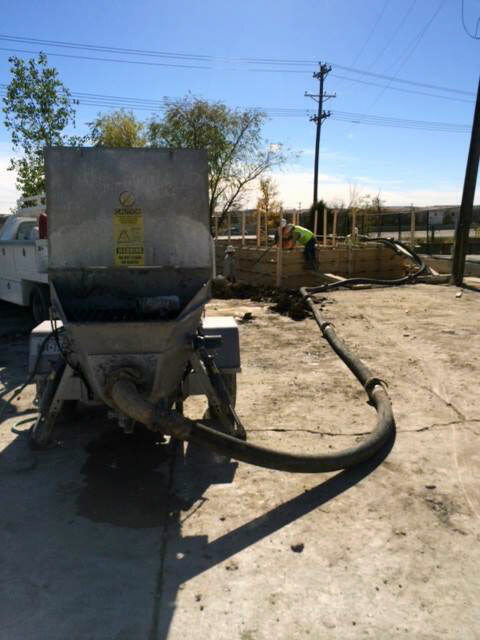 At Gene’s Concrete Pumping Services, we can help! Our experienced team can help turn that backyard into exactly what you want. 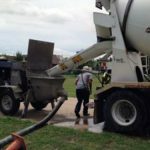 We can do pool removal for the Dallas area that will allow you to have your yard back. 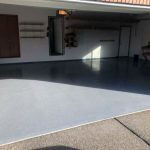 Give us a call for a free quote. There are many reasons for looking into pool removal. You need more space, the pool has just gotten old. Our pool removal service will take a look at what you have for your current situations and offer a solution to your problem. 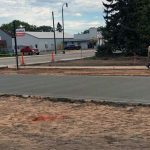 When possible, it is sometimes best just to remove the top few feet and fill in the rest, this will allow vegetation and such to grow and cost you less. However, this isn’t always an option, and this is why we need to address each pool removal with a personalized touch. Let us take a look at removing it, the most affordable way that makes sense. We offer a variety of ways for pool removal. With our dedicated team of pool removal experts, we are working hard on your pool removal needs. Not any two pool removal situations are the same. This is exactly why we will need to come out and take a look before quoting your pool removal. This is something we can generally do even if you are not home as long as there is a way in to take a look. Since, well, most pools are simply outside. Let us work with you on your pool removal needs. We know that pool removal can seem like a daunting task but we are here to help. Let us help you with your next pool removal.